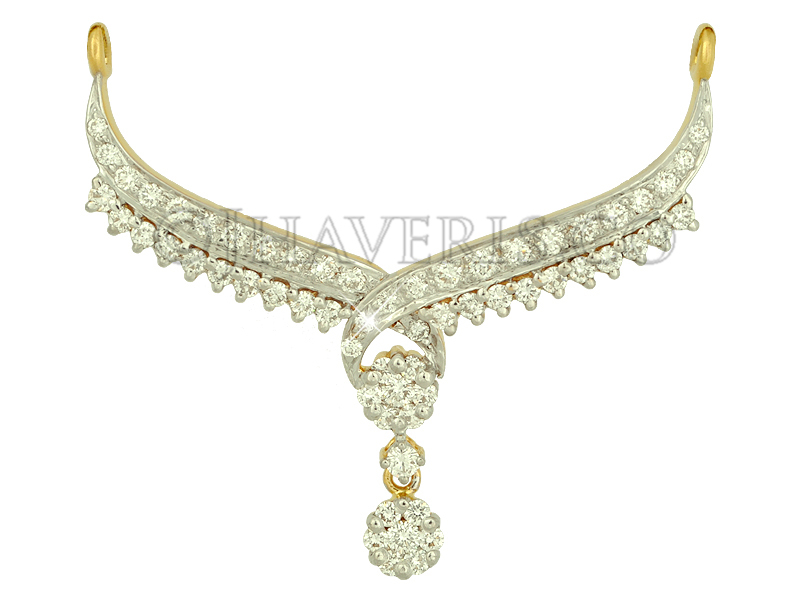 Forever design diamond mangalsutra pendant in 18k gold. A beautiful symbol of love! Shopping with us is safe. Purchases includes authenticity certificate.